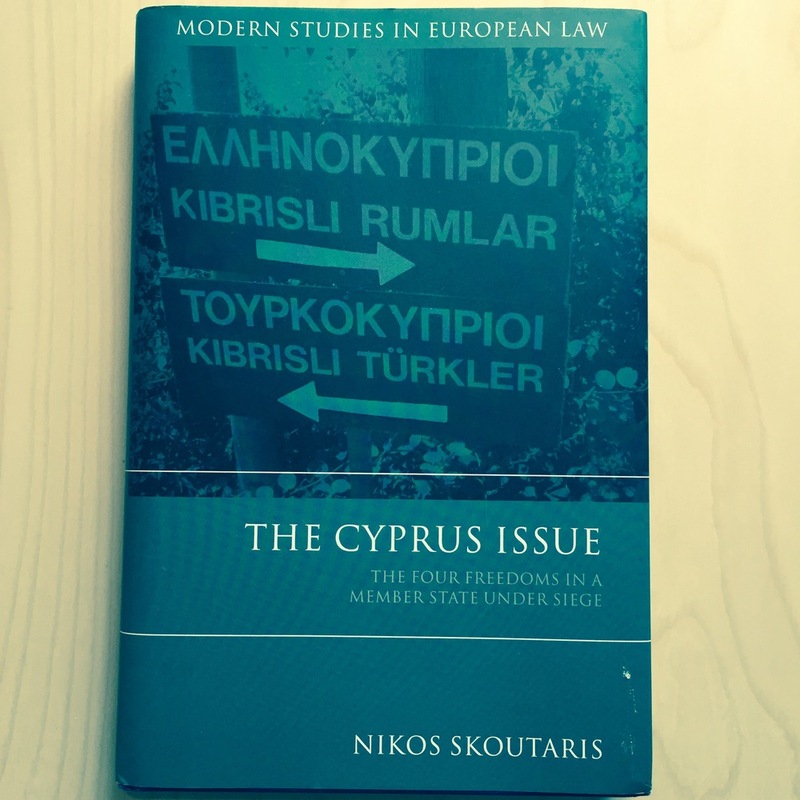 My doctoral project was published as a monograph by a world’s leading publisher in 2011 (The Cyprus issue: The four freedoms in a (member -) state under siege). The monograph has been characterised as ‘an indispensable piece of literature for anybody interested’ in the interrelationship between the EU and an age-old international conflict. At the moment, I am finalising my second monograph (Territorial Pluralism in Europe: Vertical separation of powers in the EU and its Member States (Oxford, Hart Publishing, forthcoming in 2017)). This is the end result of my participation in the prestigious European and National Constitutional law project (EuNaCon) which was funded by the European Research Council. It will be one of the rare published works concerning comparative federalism in Europe and the interrelationship of vertically divided constitutional orders. I have also co-edited a volume on EU's Accession to the ECHR. This book seeks to understand how relations between the two organisations are likely to evolve after EU's accession to the ECHR, and whether this new model will bring more coherence in European human rights protection. The book analyses from several different, yet interconnected, points of view and relevant practice the draft Accession Agreement, shedding light on future developments in the ECHR and beyond. Contributions in the book span classic public international law, EU law and the law of the ECHR, and are written by a mix of legal and non-legal experts from academia and practice. You can download the introduction to the book from here. This is a book on the interrelationship of the EU legal order and the Cyprus issue. The book addresses a question which is of great significance for the legal order of the EU (as well as for Cypriots, Turks and Greeks), namely how the Union deals with the de facto division of the island. Given this unprecedented (for an EU Member State) situation of not controlling part of its territory, the book analyses the limits of the suspension of the Union acquis in the areas north of the Green Line. In other words, the telos of this particularly challenging research is to map the partial application of Union law in an area where there are two competing claims of authority.